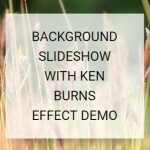 This is a CSS/CSS3 only slideshow which transitions between images (and any other web content) with ken burns, slide, fade and focus effects. 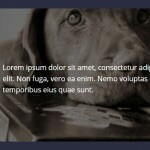 Create the html for the slideshow. 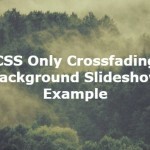 The basic CSS styles for the slideshow. 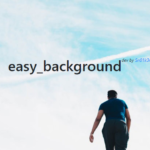 Add your own background images to the slides. Add animations to the titles. 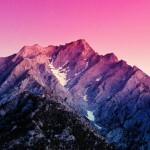 Create the CSS3 powered animations.